The Wilson’s Dunedin or Willowbank Distillery was established by the Baker family in 1974 on the South Island of New Zealand. It had the remarkable distinction of being the most southerly distillery in the world and produced the Milford and Lammerlaw Whisky brands. 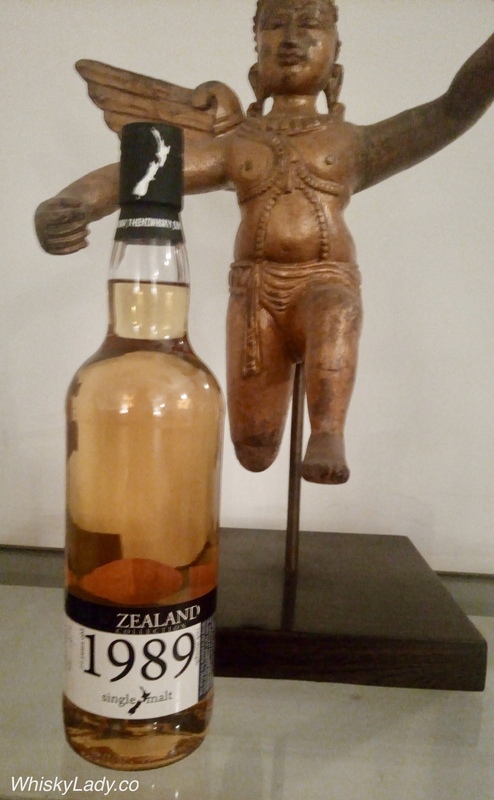 It closed in 1997 with The New Zealand Whisky Company owning the remaining stock, stored in a seaside warehouse in Oamaru. 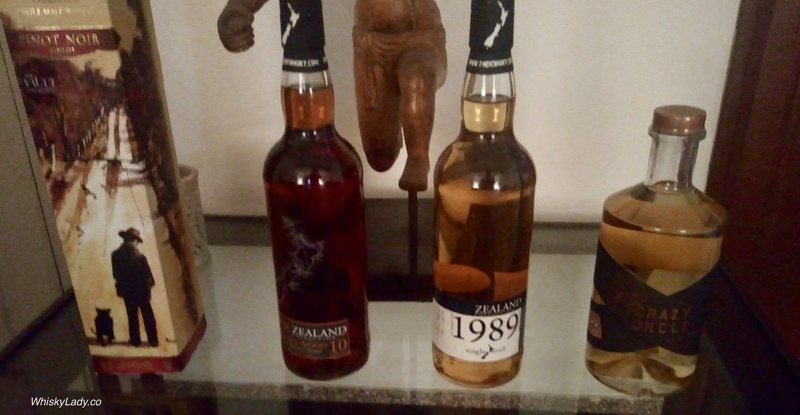 Thanks to a purchase in the UK, the Whisky Ladies of Mumbai had the pleasure of trying not one but two bottles. 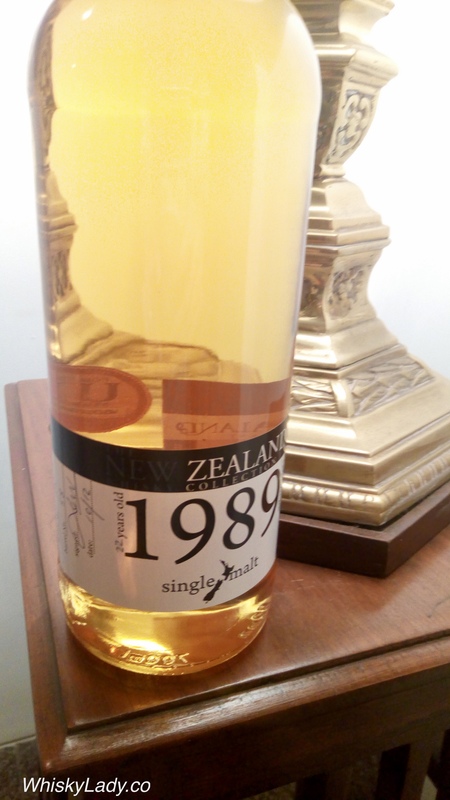 We began with the older one – the 22 year cask strength whisky. Water certainly made a difference. For some, the found it much better with water. Another mentioned it reminded them of Malvani fish curry. Not what one would normally associate with whisky! So what else made it into our “Trans Tasman” explorations?